We’re very excited to reveal that this Saturday, for one week only, Rick will take the place of James Martin as guest presenter on Saturday Kitchen. 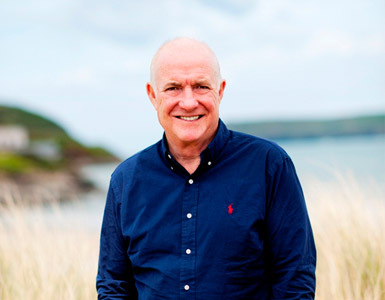 Rick Stein is joined by Michelin-starred chef Glynn Purnell in the kitchen studio, while Peter Richards chooses the wine. Tune in from 10am for food, wine and plenty of fun. You can also catch Rick on BBC2 at 8pm on Thursday 25th June, where Rick will relive his culinary journey through Germany on Rick Stein’s German Bite.